Does your little birthday boy or girl love music? Inspired by musical toys and children who love to sing and dance. 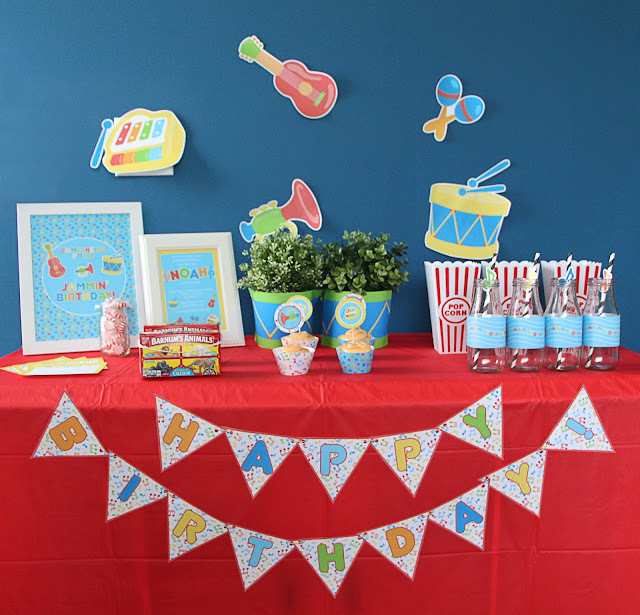 This printable Music Party design makes a fun musical birthday party theme! Instantly Download -- print --- cut ---> and decorate! 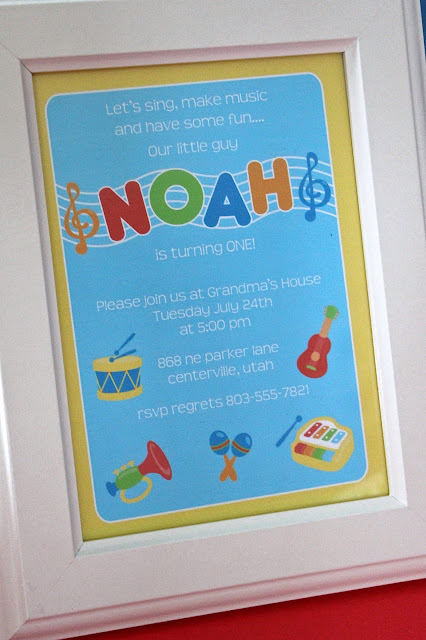 Buy the printable party here: Blue/Primary Colors Music Party or also available in Pink/Purple Music Party & the invitations are available here.